The latest research and regenerative potential of each class of bone grafting materials in a comparative manner. Guidelines are provided to better understand where and when to utilize each respective grafting material. This article is peer reviewed and available for 2 hours of CE credit. 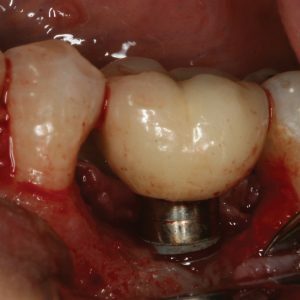 This article presents a case report that demonstrates the diagnosis and treatment of a complete longitudinal sagittal mesiodistal fracture of a mandibular molar. This article is peer reviewed and available for 2 hours of CE credit. 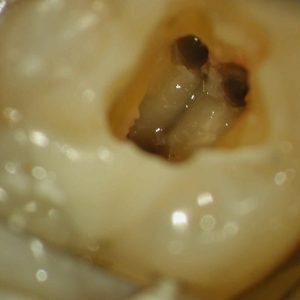 John Cavallaro, DDS; Gary Greenstein, DDS, MS; and Ben Greenstein, DMD; discuss atraumatic tooth removal techniques that employ dental burs as adjunctive aids as well as clinical issues associated with extractions in preparation for implants. This article is peer-reviewed and available for 2 hours of CE credit. Learning Objectives: After participating in this CE activity, the individual will learn: Tooth removal techniques which employ burs as adjunctive aids. 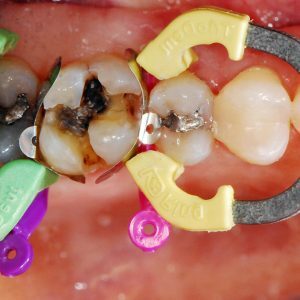 Clinical issues associated with tooth extractions in preparation for dental implants.